 Brewster Day Camp is a traditional New England co-educational summer day camp on Cape Cod serving girls and boys ages 3-16 years old. 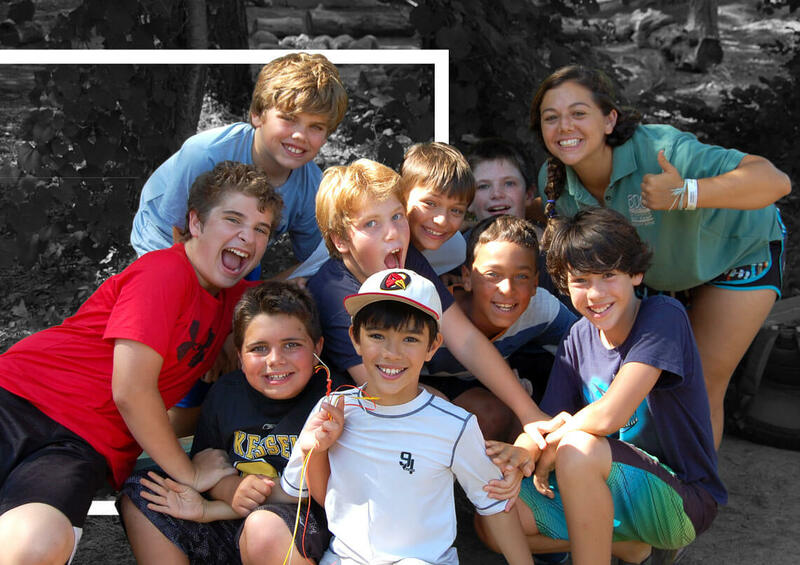 We specialize in helping children find their own voice through creative play, social coaching, and physical skill building in a wide range of activities including art, archery, biking, boating, camp fires, environmental education, field sports, horseback riding, golf, low ropes course challenges, tennis, theater, sailing, Stand Up Paddle boarding, trips, and more! 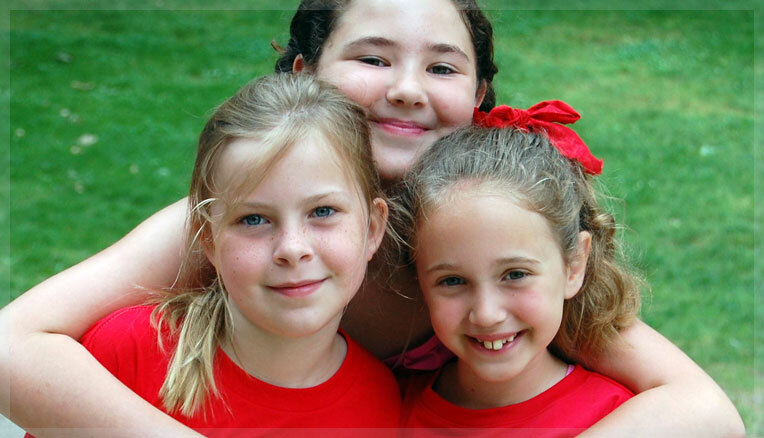 Regular Camper Enrollment Now Open New families may now register online. Returning families may email us for quicker re-enrollment. Early Bird Re-Registration for BDC '19! Early Bird opens on September 1st and runs through October 15th. Returning families should email the Winter Office HERE to take advantage of our best pricing and deepest discounts of the season. May 1st Deadline Tuesday, May 1st is the deadline to make schedule changes, cancel camp time for a refund, or enroll with a Sibling Discount or Local Student Scholarship. Please email your requests to: info@brewsterdaycamp.com We look forward to hearing from you!